Yu KANG, LAc, RD, LD, DIPOM offers individualized treatment for PAIN MANAGEMENT, WOMEN's HEALTH, & WEIGHT LOSS. The costs of acupuncture and herbal medicines are generally considered deductible as medical expenses. Please consult your tax advisor and refer to IRS Publication 502 for more details. 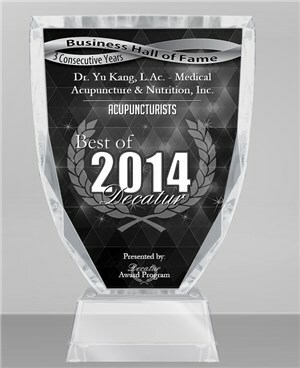 For a more in-depth article, please visit: Is Acupuncture Tax Deductible?. Few health insurance companies in Georgia currently cover acupuncture and herbal therapies. However, some companies do offer varying levels of coverage. Medicaid & Medicare do not provide coverage. As more and more insurance companies begin to understand the therapeutic benefits & long term cost savings of acupuncture & Chinese herbal medicine, insurance coverage will be expanded. It is always best to check with your health insurance companybefore scheduling an appointmentin order to determine whether or not you have eligibility and coverage for our services. If your insurance company will reimburse you for part or all of your treatment, Medical Acupuncture & Nutrition, Inc. will provide the necessary legal documentation (i.e. Superbill, CPT codes, treatment documentation, etc.) 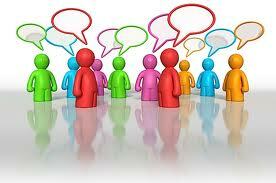 in order for you to obtain reimbursement from your health insurance company. We will always do our best to help you with this process. Acupuncture is a covered medical expense under most Flex Plans, and it is a covered expense for Healthcare Savings Accounts (HSAs). Additionally, some plans may reimburse you for the cost of Chinese herbal medicine. Please check with your Flex Plan or HSA administrator to make sure that your particular plan covers acupuncture treatments and/or the cost of Chinese herbal medicine. Our healing philosophy is a synthesis of both Eastern and Western medical theory, of traditional and non-traditional perspectives. We emphasize natural healing, as drawn from Daoist and Buddhist traditions. 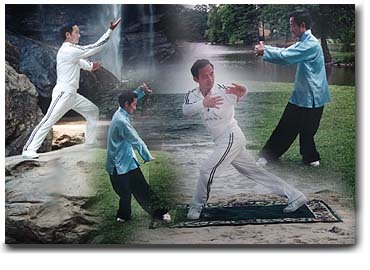 These traditions seek to resolve the opposing Yin and Yang forces within the body, whose imbalance leads to poor health and disease. In this view, external and internal causes of disease are acknowledged. External factors consist of dietary, lifestyle, climatic, and environmental conditions, including the biochemical pathogens of Western medicine. Internal factors are genetic, physiological, psychological, emotional and spiritual conditions. We address internal and external causes of disease, and seek to restore the balance of the individual's body with the larger universe. We believe that health is a continuous goal in every person's life. It shouldn't be ignored until the body grows sick and then submitted to doctoring. We emphasize preventative medicine before the manifestation of any illness. However, when illness does appear, we offer a powerful arsenal of treatment options aimed at eliminating the symptoms, but more crucially, at ridding the body of the root of disease, in which treatment is administered by the doctor, as well as by the patients themselves. 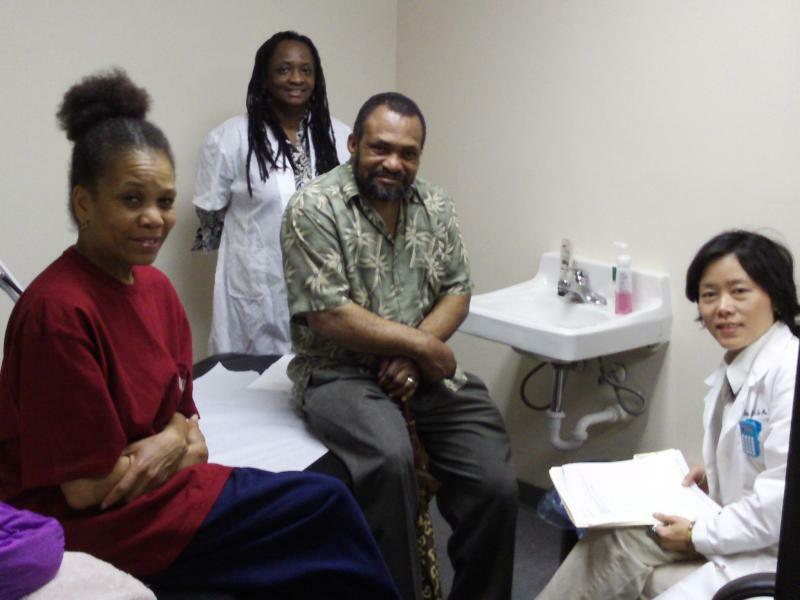 Medical Acupuncture & Nutrition Inc. provides acupuncture, massage & tui-na therapy, Tai Chi, & yoga classes, individualized herbal prescriptions and nutritional consultations (diabetic and renal disease education) for our patients. We serve the following areas with acupuncture: Atlanta, Buckhead, Decatur, Dunwoody, Virginia Highlands, Stone Mountain, Lithonia, Norcross, Sandy Springs, John's Creek, Alpharetta, Roswell. 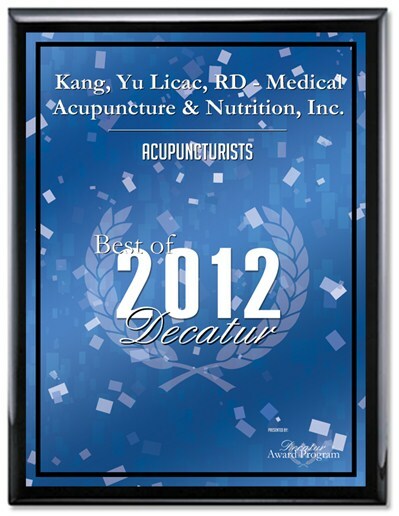 DECATUR July 25, 2012 -- Kang, Yu LAc, RD, LD, DipOM - Medical Acupuncture & Nutrition, Inc. has been selected for the 2012 Best of Decatur Award in the Acupuncturists category by the Decatur Award Program. 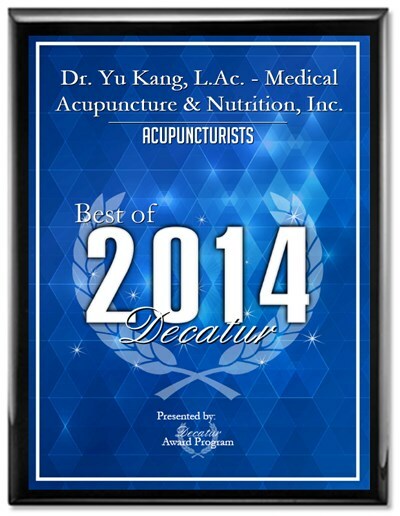 DECATUR July 12, 2013 -- For the second consecutive year, Yu Kang, LAc, LD, RD, DipOM - Medical Acupuncture & Nutrition, Inc. has been selected for the 2013 Best of Decatur Award in the Acupuncturists category by the Decatur Award Program. 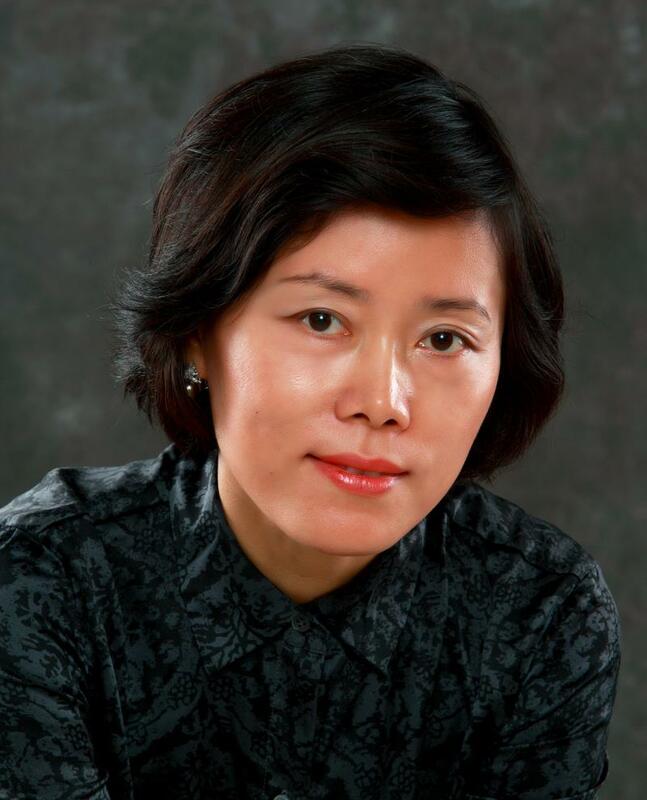 Yu first began healing studies with her parents, who are well-known doctors of Oriental Medicine in her hometown Zibo - a mid-sized city in northern China. 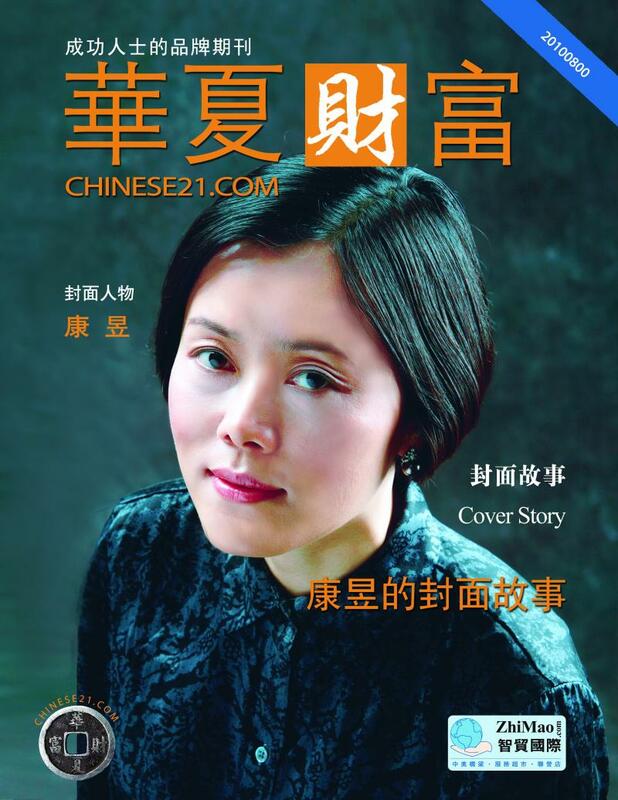 At the age of 15, she was accepted by Shandong University of Traditional Chinese Medicine as one of the youngest students in the medical school's history. After eight-years of training in western and oriental medicine, she graduated with a doctor of oriental medicine degree. Yu then went to China Academy of Traditional Chinese Medicine in 1994 to be further trained in acupuncture and herbal medicine under the most influential doctors of Oriental Medicine in China. 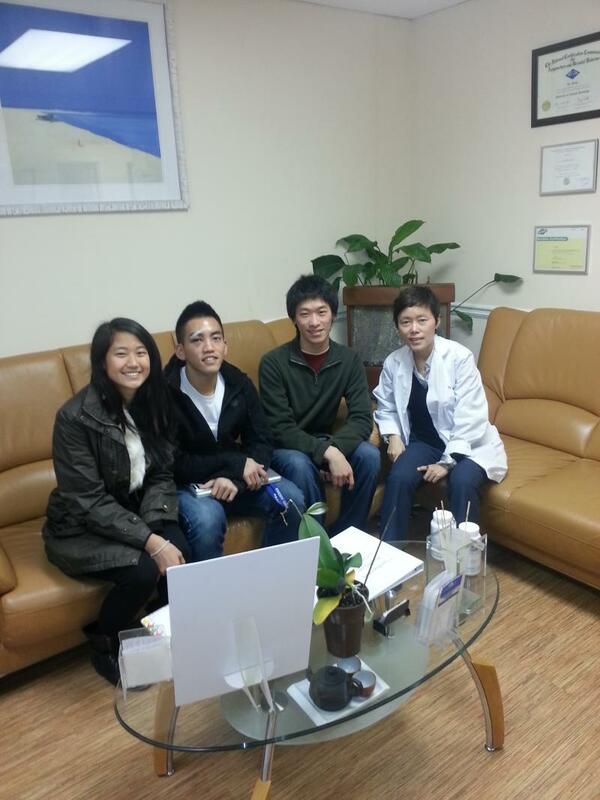 Prior to her arrival in the United States, Yu was a neurologist in Xiyuan Hospital, Beijing. Yu’s extensive training also includes a master’s degree in Nutrition from Pennsylvania State University, and a one-year dietetic internship at the Beth Israel Deaconess Medical Center - a teaching hospital of Harvard Medical School. Yu is a licensed acupuncturist, a registered dietitian, and a certified herbalist from the National Certification Commission for Acupuncture and Oriental Medicine (NCCAOM). For the past eight years, Yu has been offering nutritional consultations, individualized herbal prescriptions, functional exercise and acupuncture for patients of all ages in the metro Atlanta area. She specializes in women’s health, i.e., fibroids, excessive vaginal discharge, menstrual irregularities, incontinence, endometriosis and menopause; pain management, i.e., fibromyalgia, migraine, osteoarthritis, and sciatica; chronic disease management, i.e., obesity, hypertension, diabetes, high cholesterol, gastritis, bed-wetting, anxiety and adult attention deficit disorder (ADD). 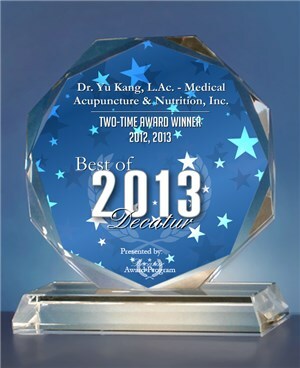 For a free phone consultation of treatment options, please call Medical Acupuncture & Nutrition, Inc. Your appointment starts with an inquiry about your health history, specific ailments and lifestyle habits. You may be asked questions about your energy level, sleep, emotions, sensations of heat and coolness, quality and location of pain, eating habits, elimination, headaches, dizziness, or (for women) gynecological concerns. Your condition is assessed through traditional pulse diagnosis, tongue examination and palpation of acupuncture points. Through these methods of assessment, a diagnosis is made and a course of treatment is determined. 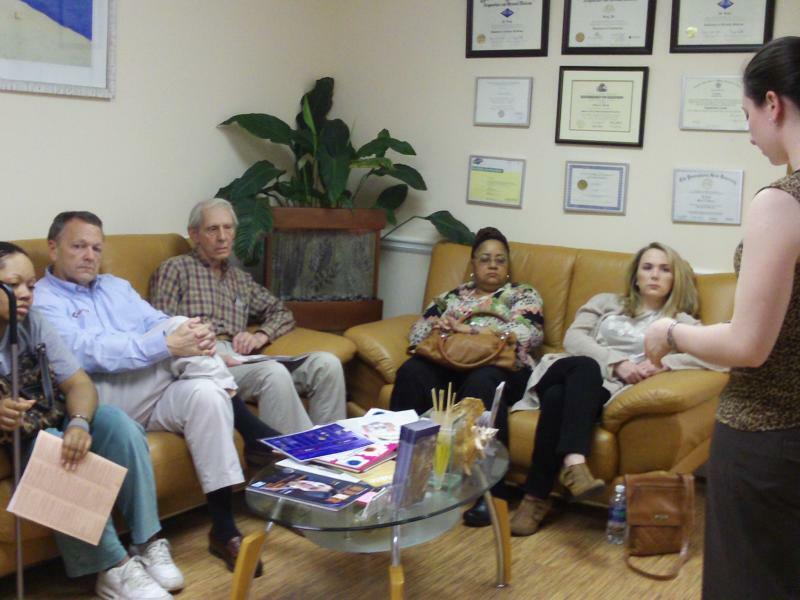 In addition to your appointment times, individual attention is given to research your case for the most effective treatment for your particular condition. 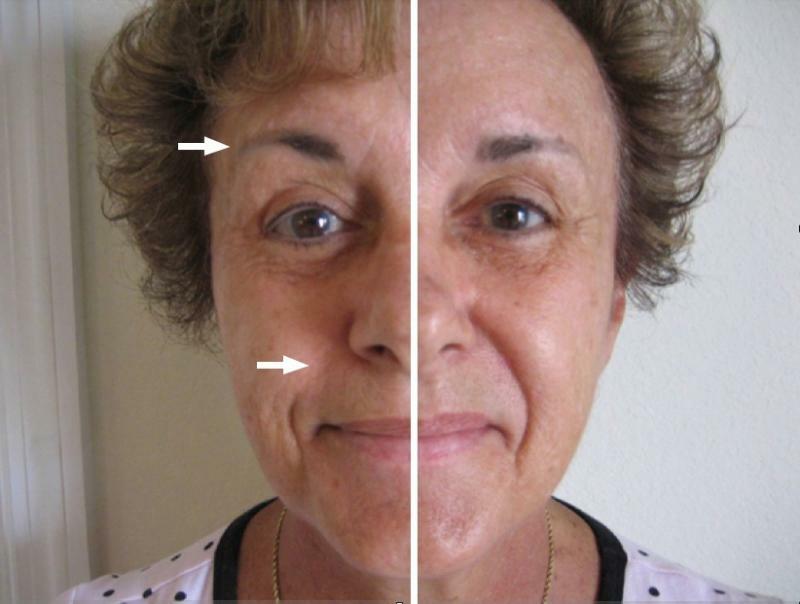 Recommended treatments may include an assortment of acupuncture, Chinese herbs, dietary recommendations, lifestyle counseling and stretching and breathing exercises. 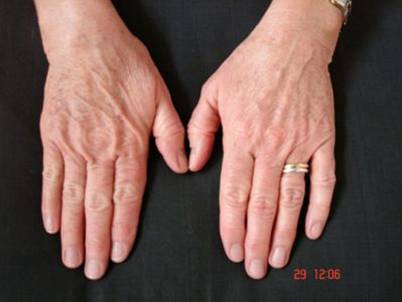 Aditionally, self acupressure massage may be prescribed for continued home conditioning. 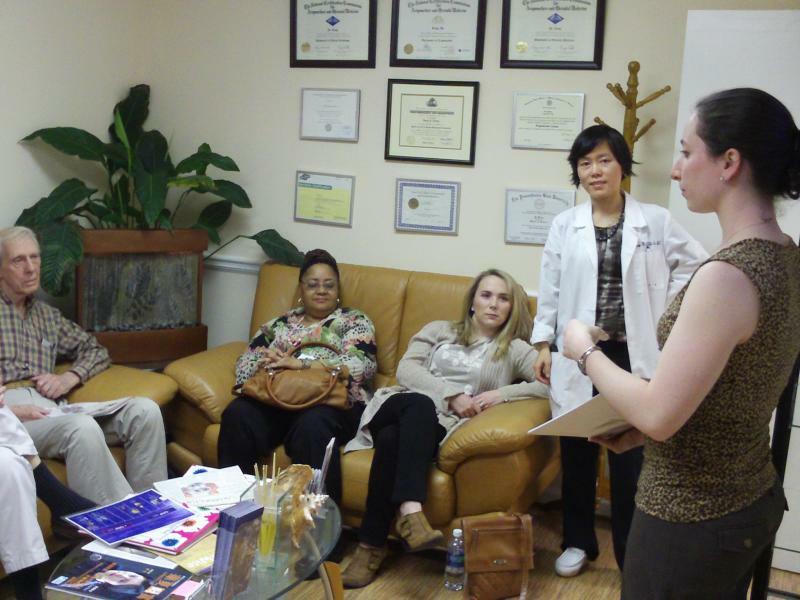 Call us now at 404-294-6284 to schedule an appointment for better health. * Disclaimer: individual result may vary person to person.